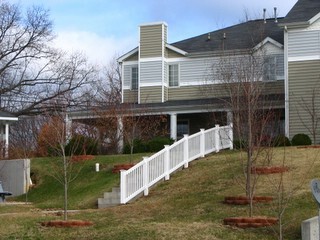 Beautiful living at an exceptional price - 1 mile from the SIU Campus! 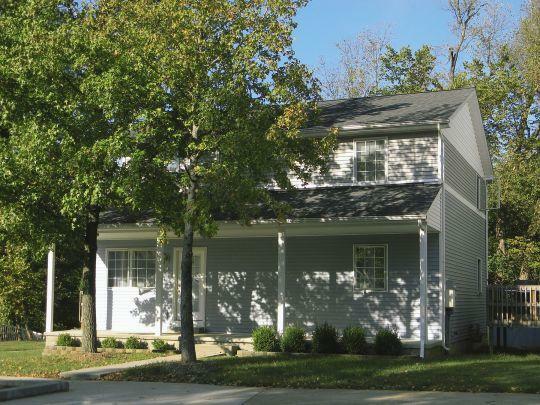 If you are looking for affordability and exceptional quality in a safe, secure and quiet setting near SIU, then Wedgewood Hills is the place for you! 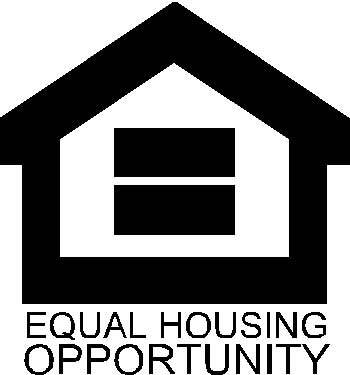 Locally ranked as one of the top 5 apartment complexes in Carbondale, Illinois. Wedgewood Hills is the quality choice for students, professionals, and anyone looking for a comfortable place to call home. And our dedication to meeting your needs is unmatched. Give us a call or email to find out more about what sets us apart from the rest! 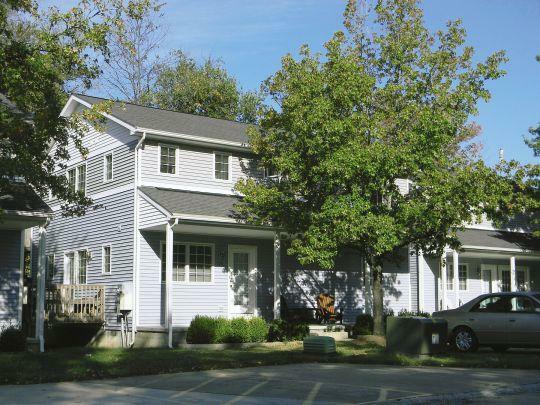 Quiet, elegant living for serious professionals and graduate students or quality, comfortable living for undergraduates at Wedgewood Hills in Carbondale, Illinois. We have both because you deserve to have a choice. I loved the place while I was there. I found that the tenants who were happy there stuck to the rental agreement were very content with their stay. It was a comfortable environment and close to campus. Mamma Cooley is the best. 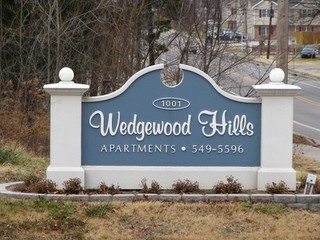 Wedgewood Hills Apartments are by far the best in Carbondale. The apartments are quiet, clean, and beautiful! The landlord Mamma Cooley is one of the nicest people I have ever met. She does not put up with bad renters, which is why they are so well kept and quiet. Prices are reasonable.